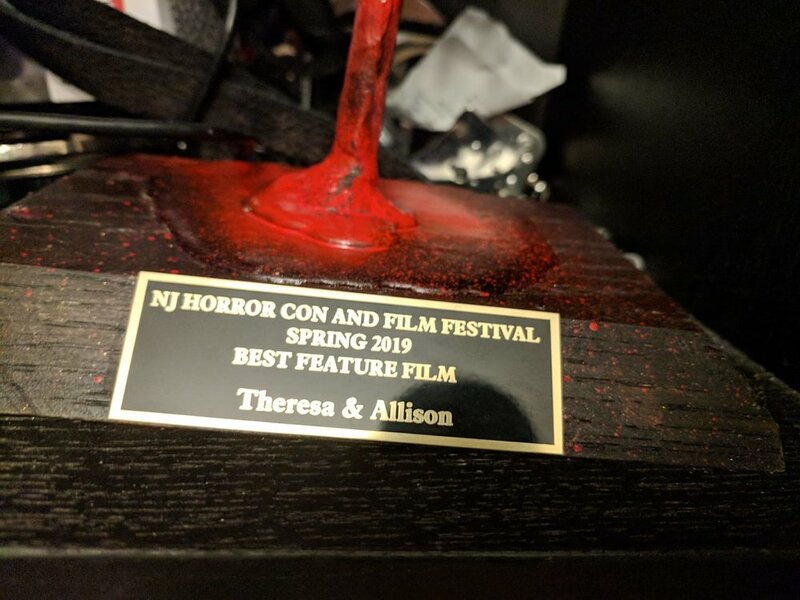 We are proud to have been voted Best Feature at the New Jersey Horror Con and Film Festival. 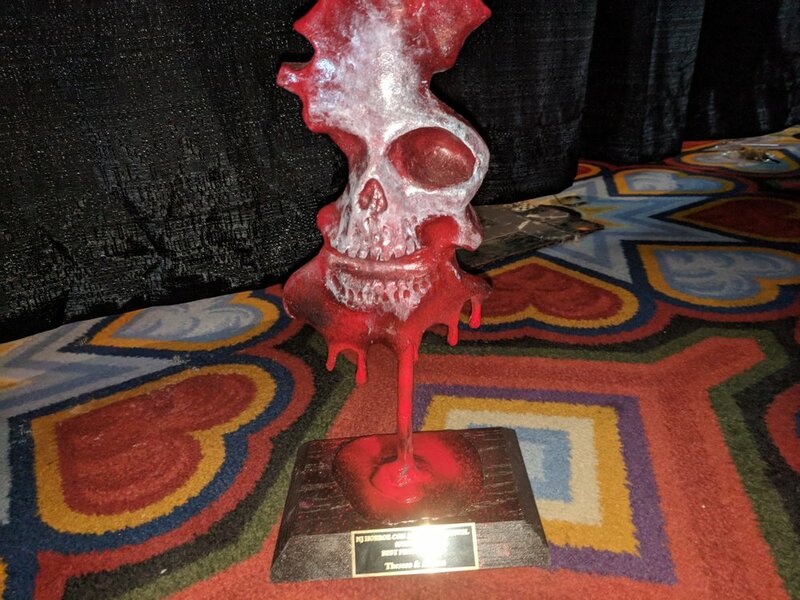 This makes for our second Best Feature Award. 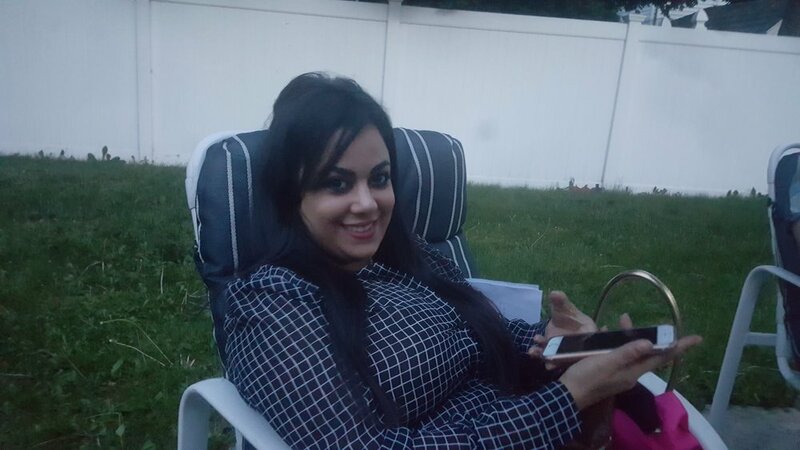 Thank you to everyone involved for the wonderful time.  On Sunday, March 31st at 1:05pm, Theresa & Allison has its first Northeast (and only for this half of the year) showing at New Jersey Horror Con and Film Festival!! Tonight! in Cincinnati, OH! For one night only! Our Midnight Movie Screening! As part of the Horrorhound Weekend, in Screening Room B, at the Ramada Plaza, 11335 Chester RD. Cincinnati, OH!! be there, along with sarah schoofs (allison) and victoria clare (aurora) to see the film that won best picture at reels of the dead atlanta and was called by the independent critic, “a dark and brutal film that is mesmerizing to watch!” TONIGHT AT MIDNIGHT!!!! 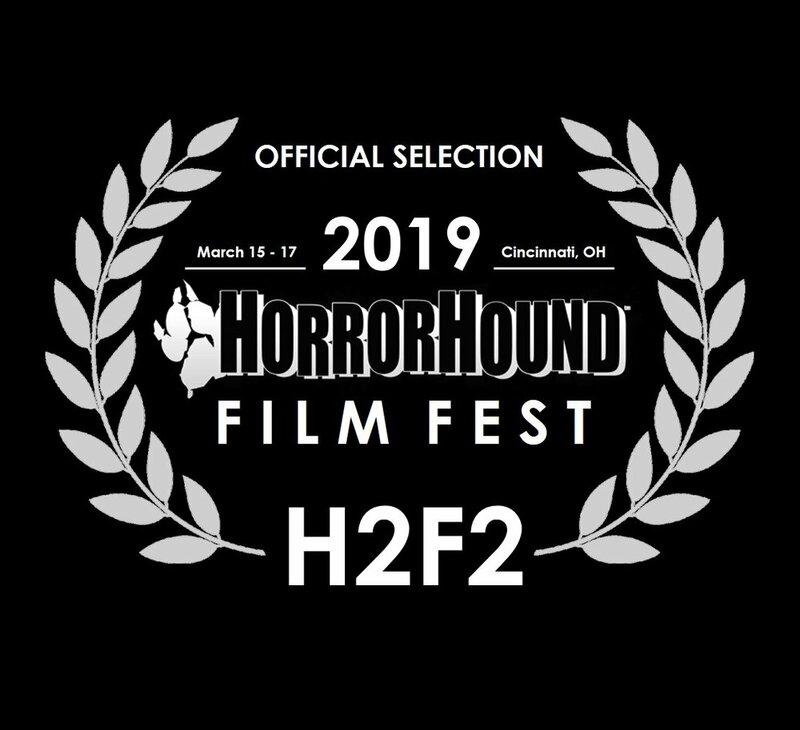 For those of you in Cincinnati, OH, come to Horrorhound Weekend and see Theresa & Allison in its only Ohio area screening! March 15th, 2019 at Midnight as the Midnight Monster Movie! Screening Room B at the Ramada Plaza! 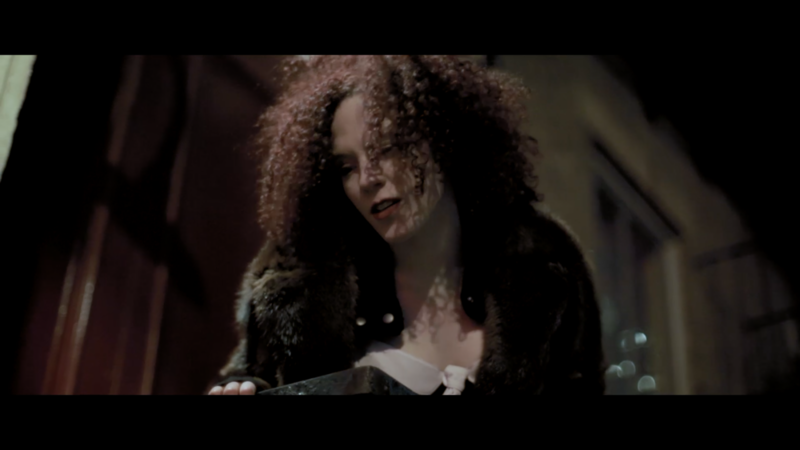 Come see it with me, star Sarah Schoofs, and co-producer Chelsea LeSage!! 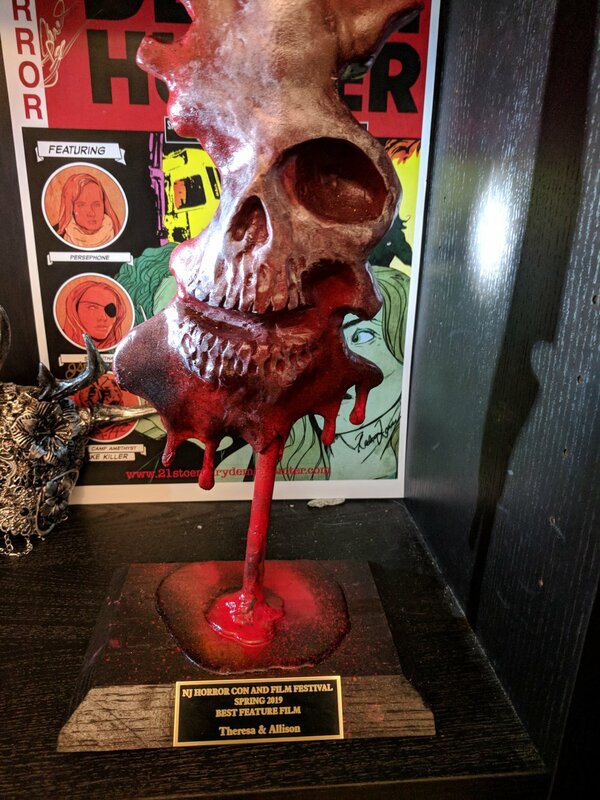 We are honored to announce that Theresa & Allison won the BEST FEATURE award at the Reels of the Dead Film Festival as part of Days of the Dead Atlanta! We are honored to receive this award and want to thank Stacy Pippi and everyone else who made us feel like family. Happy New Year! We open with great news! 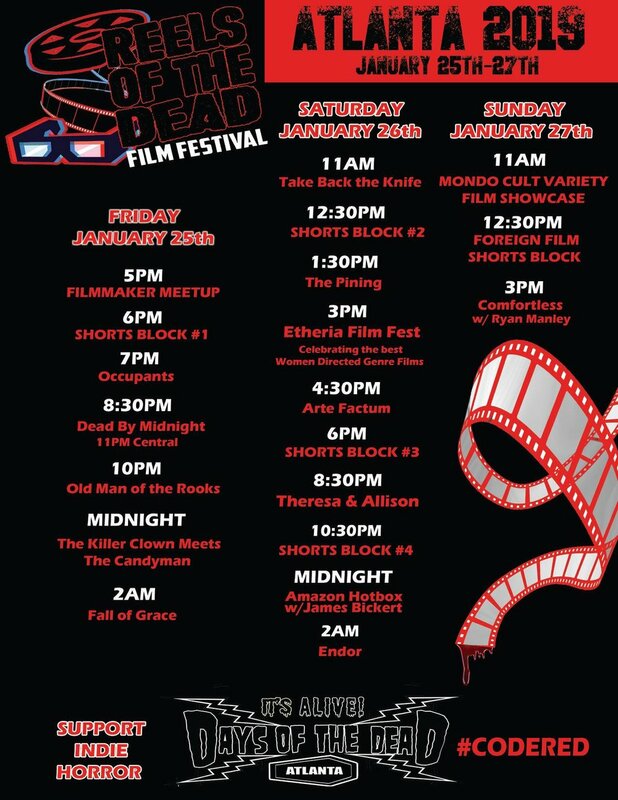 Theresa & Allison is an official selection of the Reels of the Dead Film Festival, as part of the Days of the Dead Atlanta Horror Convention, January 25th-27th. Come see our WORLD PREMIERE! 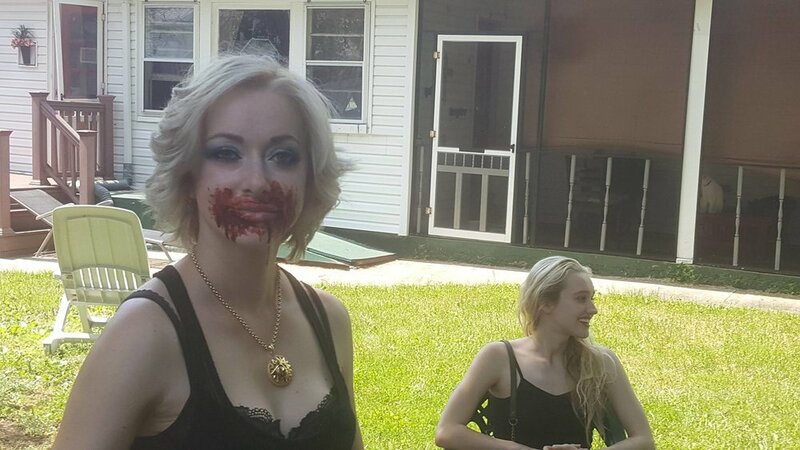 post-production on theresa + allison has been completed, thanks to the colorist christohper bye, sound designer evan joseph, VFX artist andrew damon henriques, and composers charles lupula + chelsea lesage. submission to reviewers and fesitvals have begun. stay tuned! more news is on the way! 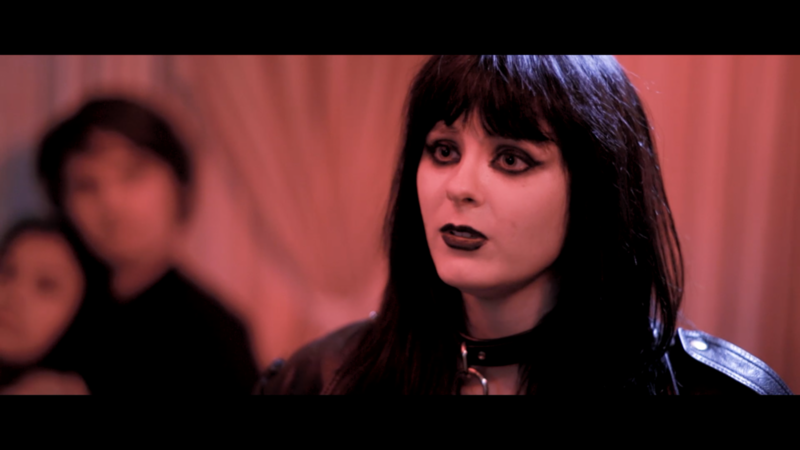 We have been quiet for a while, but there have been a great number of developments in the film. 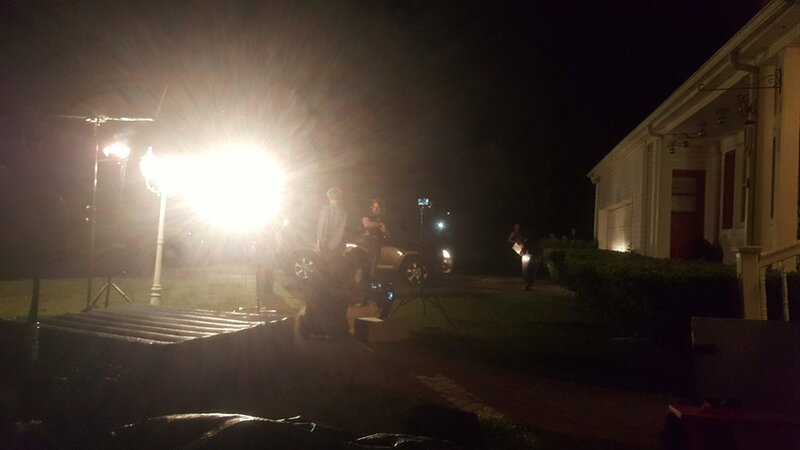 with the help of our new co-producer chelsea lesage, we have finished work on pick-up shots and are about to enter the color correction and sound design phase. We are moving forward and will have more news soon! Sometimes, the absence of news is perceived as the absence of any actual progress. Rest assured that is not the case, but we can't talk about some of the exciting things coming very soon. At least, not at the moment. But, oh my stars and garters, will those things thrill you when you learn what they are. As the process of post-production moves on, we unfortunately (but probably obviously) are going to have to move the release date of the film to 2017. There's just too much that we still have to do, now that editing is basically done, that will not be done before the end of the year. Plus, we definitely want to submit to as many festivals next year as possible. We apologize for the delay, but it is going to be worth it. Charles' old boss used to have a sign on his desk that said you can do things two of three ways: Fast, good, and cheap. If you do things fast and cheap, they won't be good. If you do them good and fast, it won't be cheap. And if you do them good and cheap, they won't be fast. So, good and cheap it is. It will be worth the wait, we promise you. The assembly cut of the film is done. 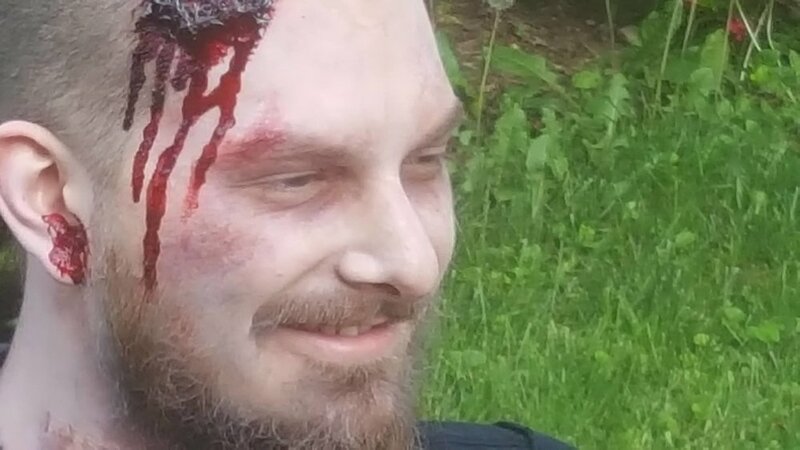 Of course, there now comes the rough cut, final cut, possible reshoots, and so on and so forth, but it is a big step towards getting the film to where you all can see it. With the feature film coming at the end of the year/beginning of the next, one might think we're done with this world and these characters, but you'd wrong. 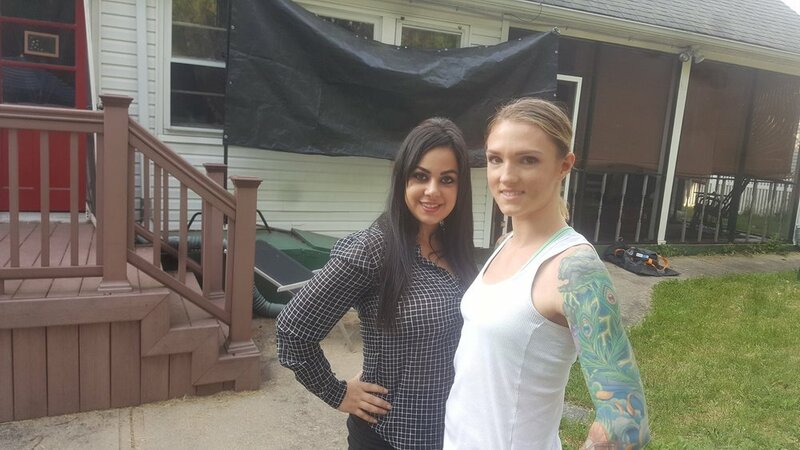 Last month, we wrapped principal photography on a quick two day shoot for something called The Assignment: A Theresa & Allison Side Story. 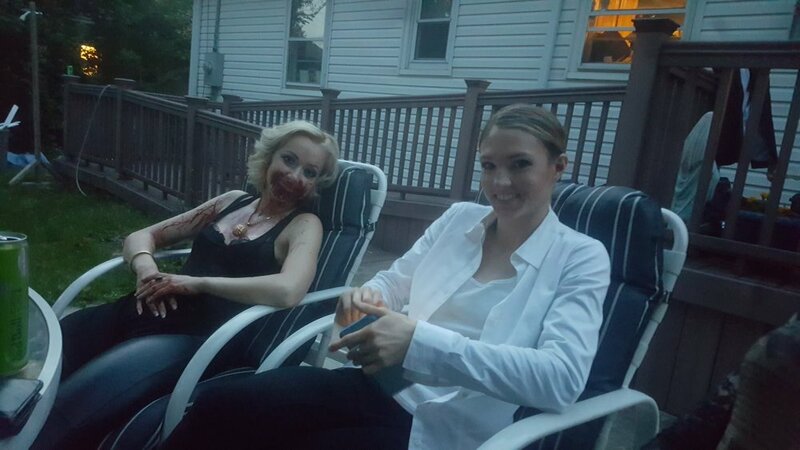 Details on where to view this short, starring Natalie Pitcairn (A Prayer For the Dead) and Alexandra Frantsevich as their Theresa & Allison characters, Agent Prudence West and Paisley Kensington; with Adam Ginsberg (Mastic PD, The Long Island Serial Killer, Enlightened) as Major Higgins, Sarah Nia (In Search of Light) as her Theresa & Allison character Nasim Afshar, and Jerry Janda (Painkiller) as Senator Robert Kensington; directed by the feature's director Jeremiah Kipp and written/produced by Charles D. Lincoln, will be coming soon. 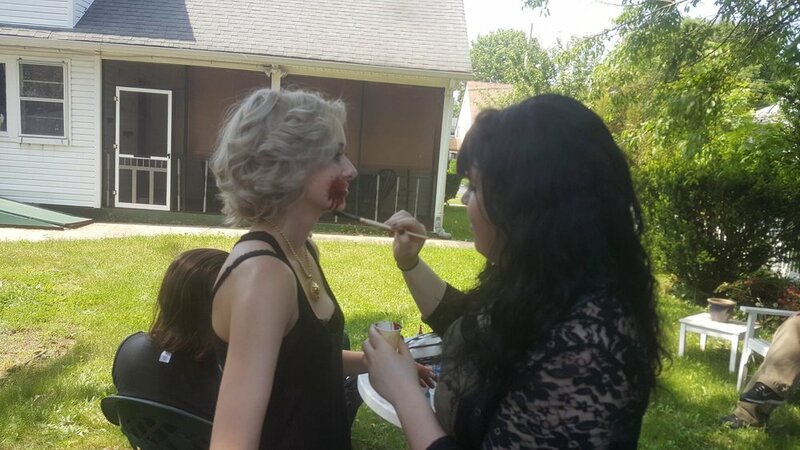 The short, which takes place a little over a year before Theresa & Allison takes place, will have more details revealed in the upcoming Summer weeks. 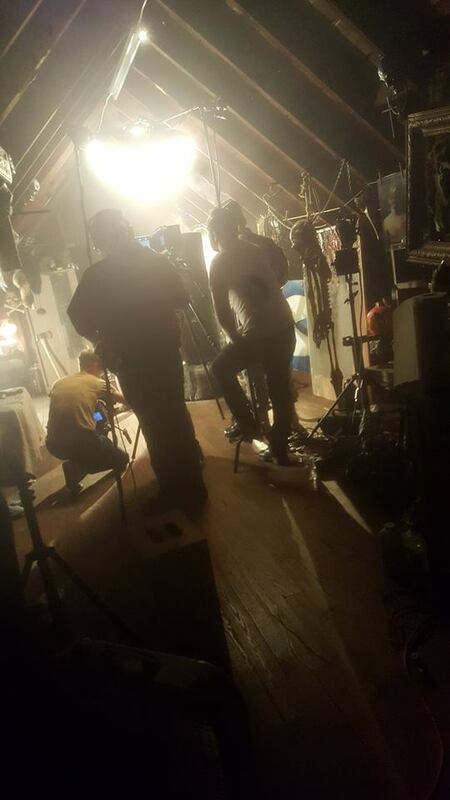 In the meantime, just know that we have big plans for this film and The Assignment is just one small part of the larger world it takes place in. 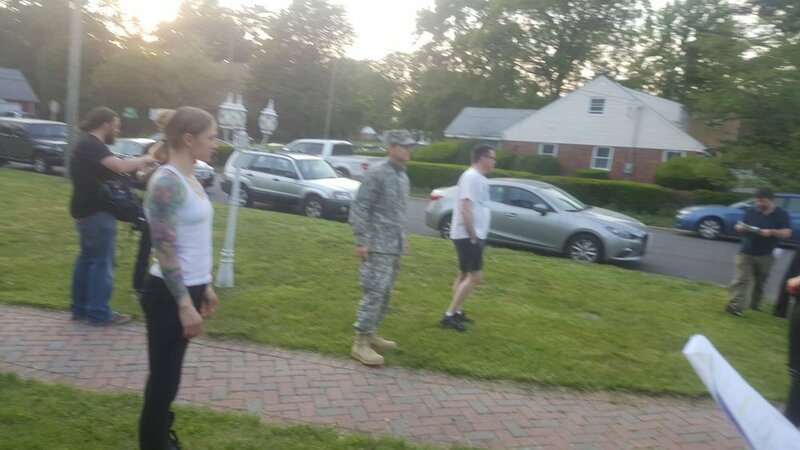 Here is a collection of behind the scenes footage from the shooting of THe assignment.